Home» Auto» Scooters» Suzuki Scooters» Suzuki Burgman Street 125cc Set to Launch in Nepal; Expected This December! 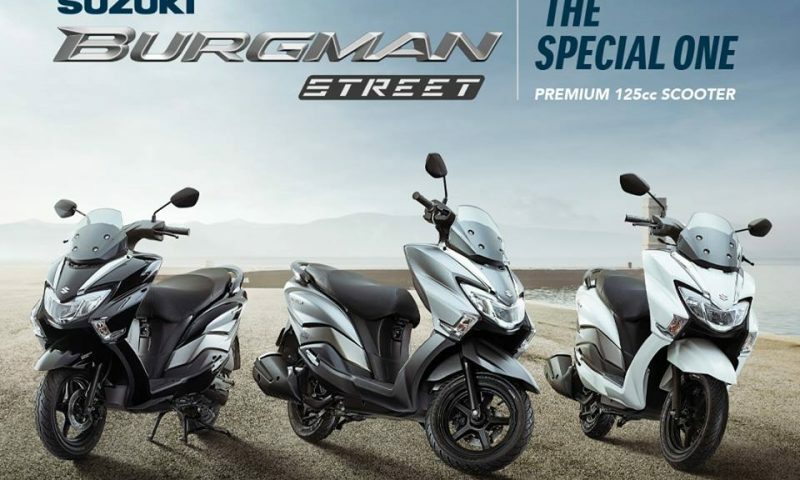 Suzuki Burgman Street 125cc Set to Launch in Nepal; Expected This December! 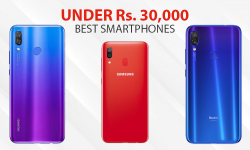 I must commend Suzuki, for bringing in something completely new and different for the Nepali consumers. There used to be a time when the scooters were an afterthought. However, the scooter segments have been getting a fair amount of attention lately. 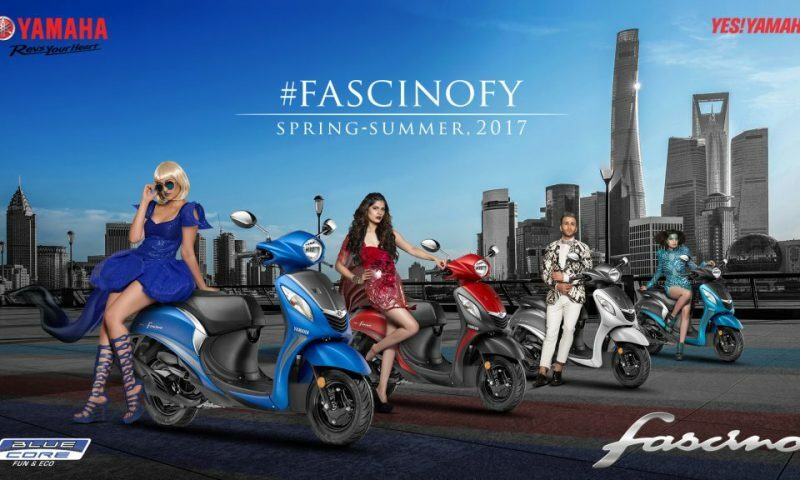 We’ve seen the recent launch of performance-based scooters like Aprilia SR125, TVS NTorq, Honda Grazia and Yamaha Ray ZR. These scooters offer more than just a scooter for commuting. Considering the sales reports, it is what the consumers really want; Performance-based Scooters. Now, Suzuki is soon expected to join in the craze. The all-new Suzuki Burgman Street is making its way into Nepal. Unlike a traditional scooter, Burman is a maxi-scooter. It is a touring scooter that uses a larger frame and a higher capacity engine than a normal scooter. Moreover, the engine is fixed to the frame, improving handling and acceleration. The Suzuki Burgman price in Nepal is not yet revealed, but the official launch is expected at the end of December. Suzuki Burgman Street takes its inspiration from its sibling, the 400cc maxi-scooter known as Burgman 400. It comes with a 125cc, air-cooled, single cylinder engine. 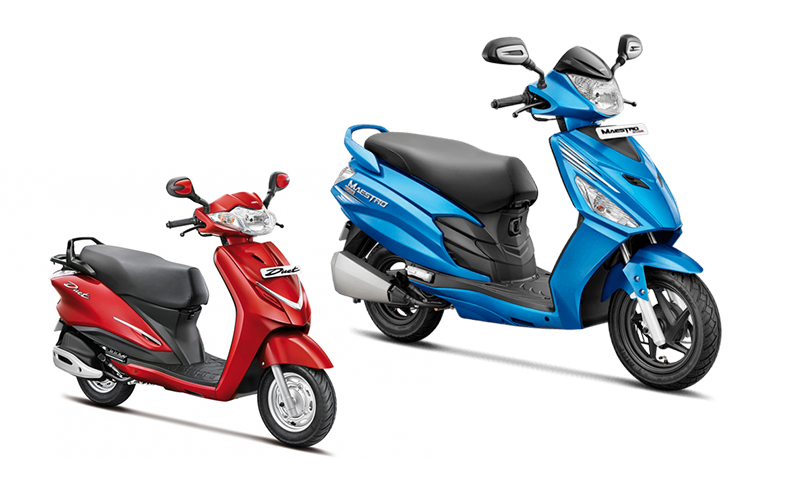 It is powered by Suzuki Eco Performance (SEP) for fuel-efficiency and good performance. Moreover, it generates a max power of 8.7PS at 7000rpm and a max torque of 10.2Nm at 5000rpm. Unfortunately, the engine is the same as the Suzuki Access 125. 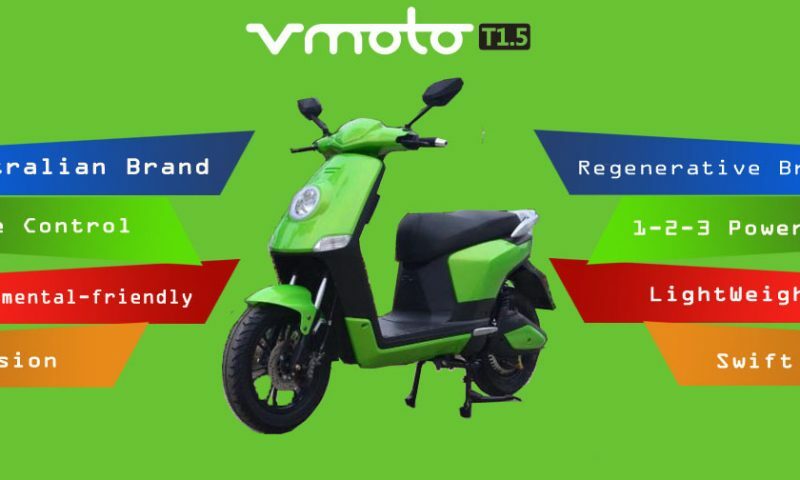 Meaning, it a 125cc scooter with a maxi-scooter design where the difference is purely visual. 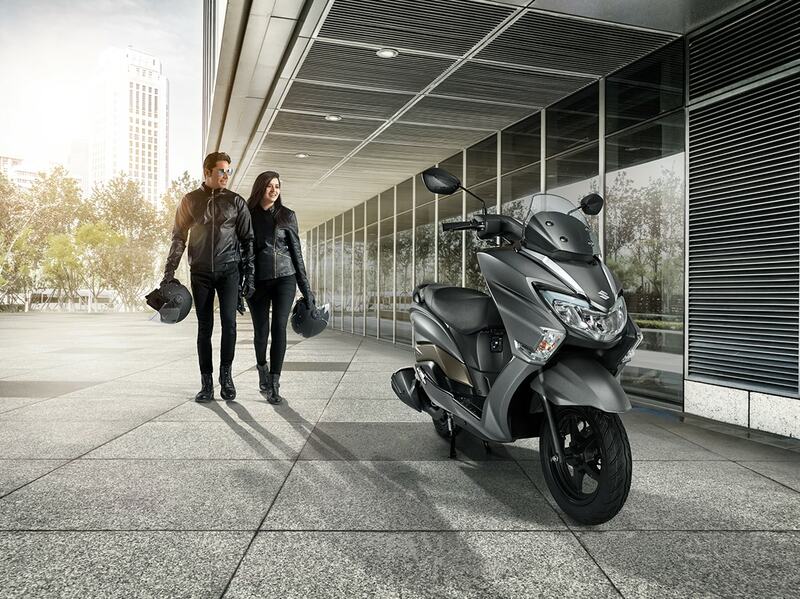 Unlike Access 125, Burgman brings in more premium features in a scooter. A bright LED headlight, position lamp, tail lamps, chrome accent on its body parts, Combined Braking System (CBS), and the obvious maxi-scooter design. It is odd to see a 125cc engine in a maxi-scooter. But it will be one of a kind scooters, build for long and comfortable rides. It is yet to be seen how this entire thing will play out with the Nepali consumers. And, that was all about the Suzuki Burgman! 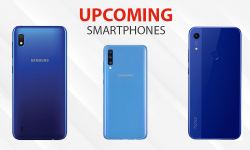 We’ll report more once we confirm the pricing, specs, and the launch date. Until then, we’ll reserve our first impression, overview, and the final judgment. Although, I must commend Suzuki, for bringing in something completely new and different for the Nepali consumers. What are your initial thoughts about this new 125cc entrant in the Nepali market? Will it be a hit or miss? Share your mind in the comments below.